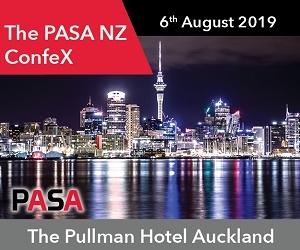 PASA Connect is a low cost membership network that provides extensive, affordable, learning and networking opportunities for all members of the procurement team, from the CPO/Head of Procurement to its most junior member. 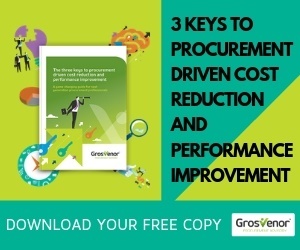 Organisations join their procurement team, with the annual subscription determined by the size of the team. 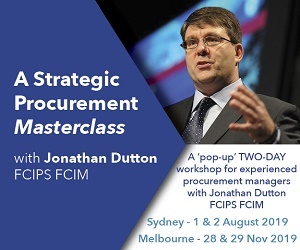 Webinars are particularly effective in the ANZ market as they enable us to communicate effectively with procurement professionals without geographic constraints. 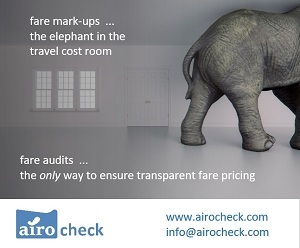 Our webinars cover niche and general interest topics. 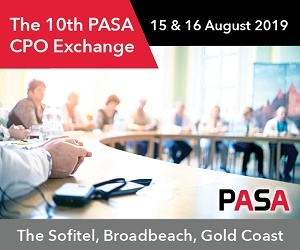 Aligning with the theme for the 5th Annual PASA Premier Confex, the 2017 Awards saw the addition of a new Award for “Best Collaboration Initiative”. Entrepreneurial Supplier of the Year. 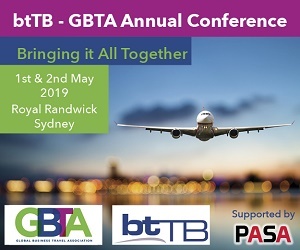 btTB and GBTA are delighted to announce the formation of a partnership to provide the business travel community in Australia and New Zealand a host of new learning, development and networking opportunities. 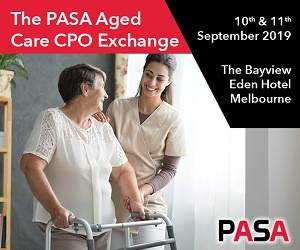 The partnership commenced with the the btTB Annual Conference in May 2017. 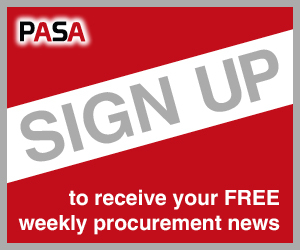 The partnership has delivered a series of regional events throughout the year, a quarterly electronic magazine and access to a broad range of news, articles and resources via a new website. 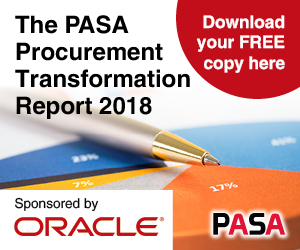 The partnership initiative will be supported by PASA, bringing procurement rigour to the programme and access to its 25,000 strong procurement stakeholder community.